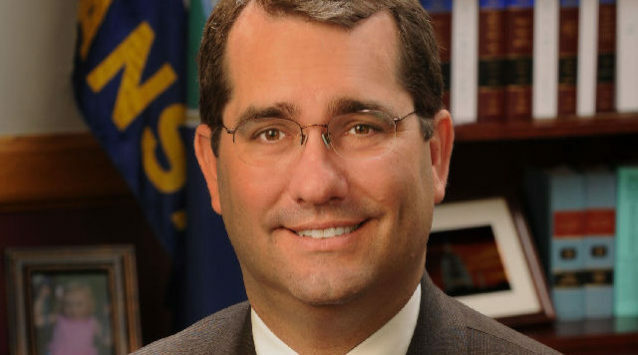 Kansas Attorney General Derek Schmidt has joined with 24 other state attorneys general in urging the Trump Administration to reject efforts by student loan servicers and debt collectors to secure immunity from state-level oversight and enforcement. In a letter sent yesterday to U.S. Department of Education Secretary Betsy De Vos, the attorneys general oppose any new federal regulations that would preempt state consumer-protection laws prohibiting abuses in servicing and collecting student loans. The states argue that any effort to preempt traditional state consumer protection authority over student loan practices would exceed the legal authority of the Department of Education. The attorneys general ask the Department to reject any attempts to weaken states’ ability to enforce state consumer protection laws and instead to resume the long tradition of federal-state cooperation in protecting borrowers and students from unfair and deceptive practices.